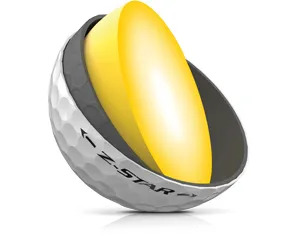 We don’t get asked as much as we should about your golf ball. It’s the piece of equipment you use the most. 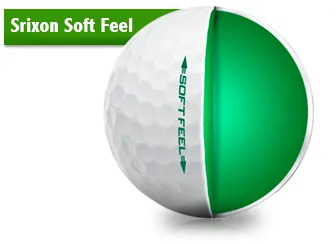 And golf balls do feel and behave differently to each other. 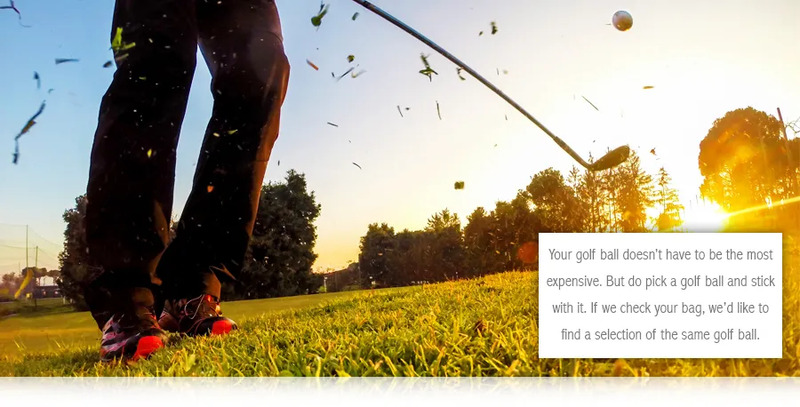 And the same golf ball will behave differently for different golfers. 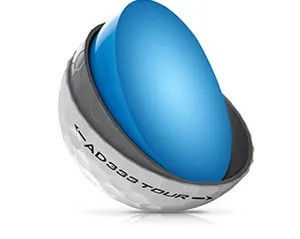 Even lower priced golf balls behave very differently to each other. Your choice depends on your golf swing and which performance characteristic is most important to you. that balances ball speed, trajectory, feel and spin for you. It might be a little firm for the slowest swing speed golfers. 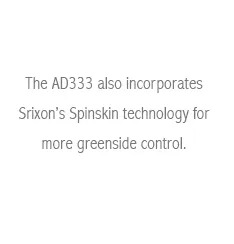 rand than they will with the AD333 Tour. 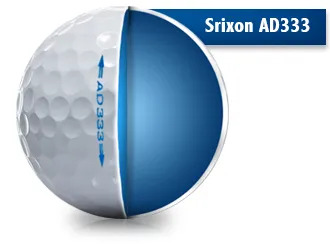 trajectory, softer feel and more spin. 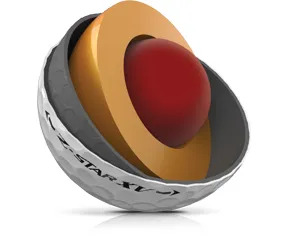 and spin will ensure a long ball flight.